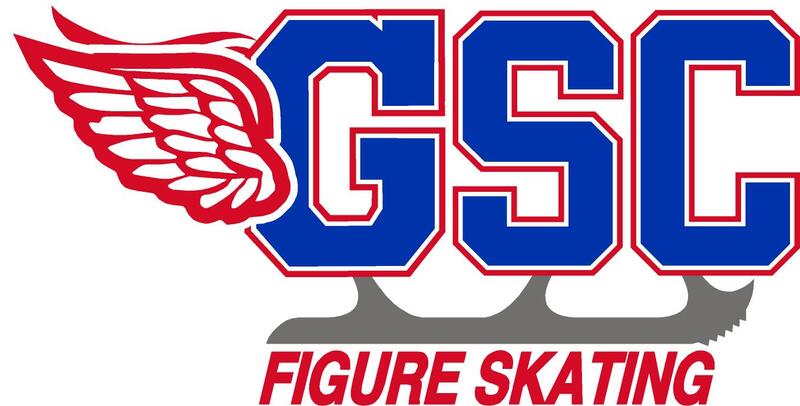 The following are suggestions for the competitive skater. They are meant as helpful guidelines. Fill out the competition entry form and return promptly. Make sure you have included a Home Club permission (not necessary for GSC interclub Competitions). A few days before the competition the schedule of events will be posted. In some cases, a schedule will be sent directly to you. Plan to arrive one hour before your posted event time. Check travel directions to the rink. Have 2 CDs! Generally, one CD will be collected at registration; the second is kept rink side in case of a problem with the first. Clean your skates. Take out the laces, clean the tongue. Replace the laces with new or cleaned laces. Note: Sunlight dishwasher detergent will clean laces well, but allow them to soak for a while. Take either hard or soft guards - make sure they are well marked. Take an extra pair of correct length laces. Take a screwdriver for potential loose blades. Include a box of wooden matches or an old leather belt to plug screw holes. Take sanitary needs and aspirin, Tylenol or Advil. Pack two dresses in case of an accident. Check any beading to be sure it is secure. Pack two pairs of tights. If they are pantyhose, be sure they are sheer to the waist. Bring clear nail polish for runs. Don′t wear underpants under your competition dress. If the rink is cold, wear two pairs of tights (as long as your feet fit the boots comfortably). You may wear suntan color warm-up tights over your regular tights if it is cold. Take a can of hair spray. Take a hair dryer-to dry yourself off or warm-up cold boots. Bring make-up. Keep it simple, but enough to provide color under rink lights. Bring skate polish for quick touch-ups. Take extra safety pins, needle and appropriate color thread. If your hair is in a bun, use an invisible hair net. Make sure your hair is neat and preferably off your face. Make sure any hair ornament is well secured with criss-crossed bobby pins. Warm-up sweaters should be short. If it is cold, take a silk undershirt and cut-off the sleeves. Warm-up pants and top will also do. Take a long warm coat or blanket to keep your legs warm while waiting to skate. Warm-up pants and top will also do. Remember, looking neat, tidy and confident is a must for success. Spend time alone-Visualize, think, and plan! Eat well-NO JUNK FOOD: drink plenty of fluids - NO SODA. Warm up gently and appropriately. Keep moving off the ice. Jump rope, if possible. Listen to music for relaxation. Eyes up, head up, and smile! Be confident! Support your Club members warmly. Don′t leave your skates unattended in cars or locker rooms.